If you can’t find what your looking for! We offer a local same day delivery on most of our products if you order before 11am. We aim for 100% satisfaction for all of our clients. 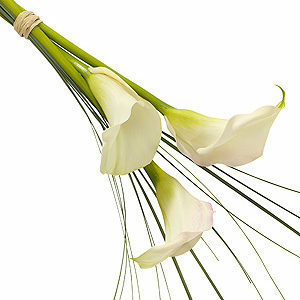 We always use the highest quality flowers throughout all of our arrangements. Say hello to the best florist in the Wickford Area. 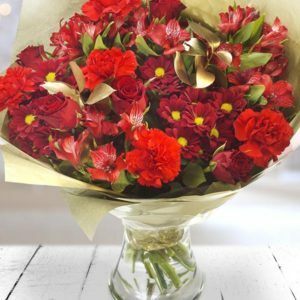 This festive bouquet celebrates all of the colours of Christmas, packed full of dramatic reds, fiery oranges and brought together with lush green foliage. Our Christmas Fiesta is a riot of colour finished off with a hint of gold leaf to really bring these festive blooms to life. This bouquet is packaged in bud for optimum freshness, blooming into the warming colours of Christmas in the home.